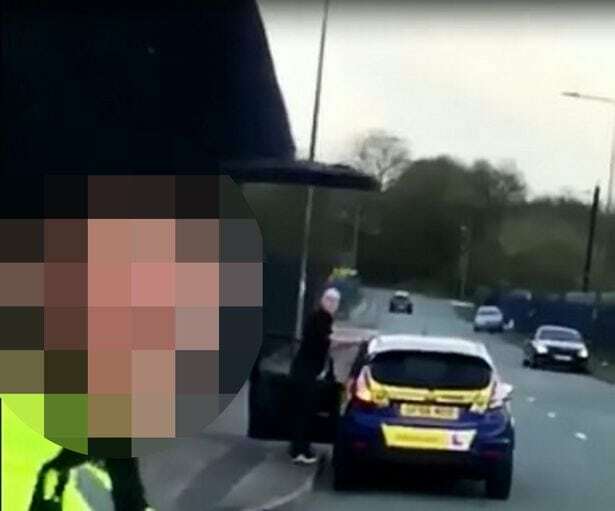 A Leigh driving instructor has been fired after a video emerged of him shouting abuse at two children on horseback. 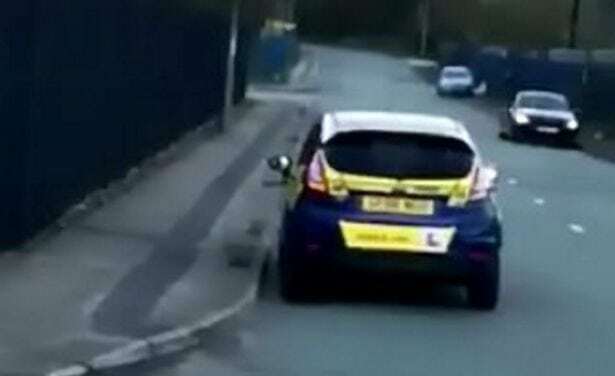 Craig Allred, who joined the AA Driving School three years ago and has been a qualified instructor for a decade, was caught on camera in a confrontation with 12-year-old Callum Mullock about riding a horse on public roads. Young lad Callum said: “He was very angry. “He said that we shouldn’t be riding on the road. I was a bit shaken up after that I didn’t know what he was going to do. 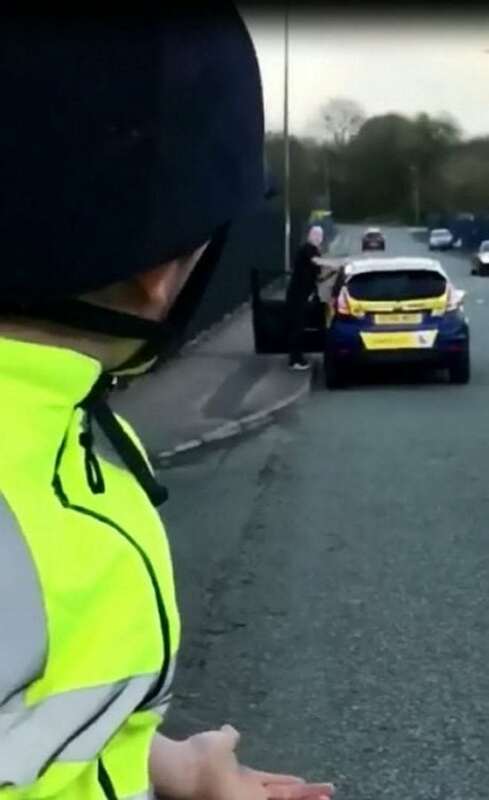 “I said to my friend I thought he might try to run us off the road. 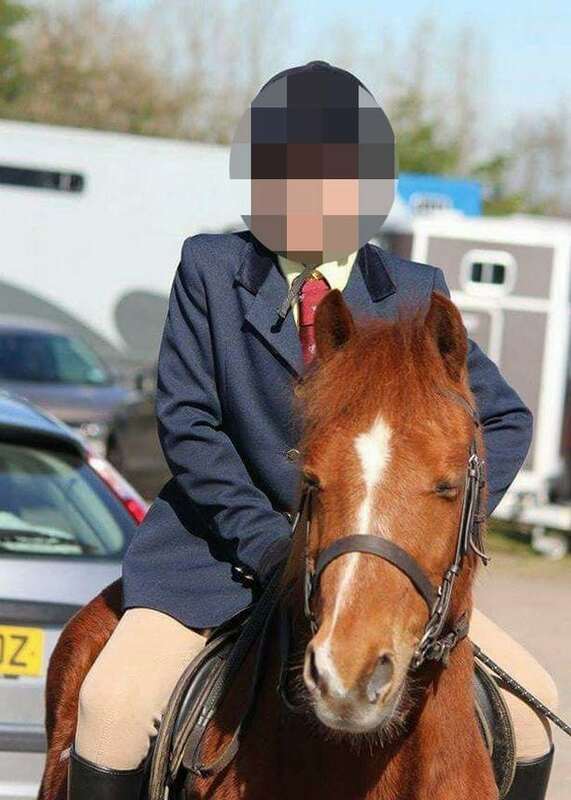 “Usually people are quite understanding of horses. “It was a very quiet road, not many people around.